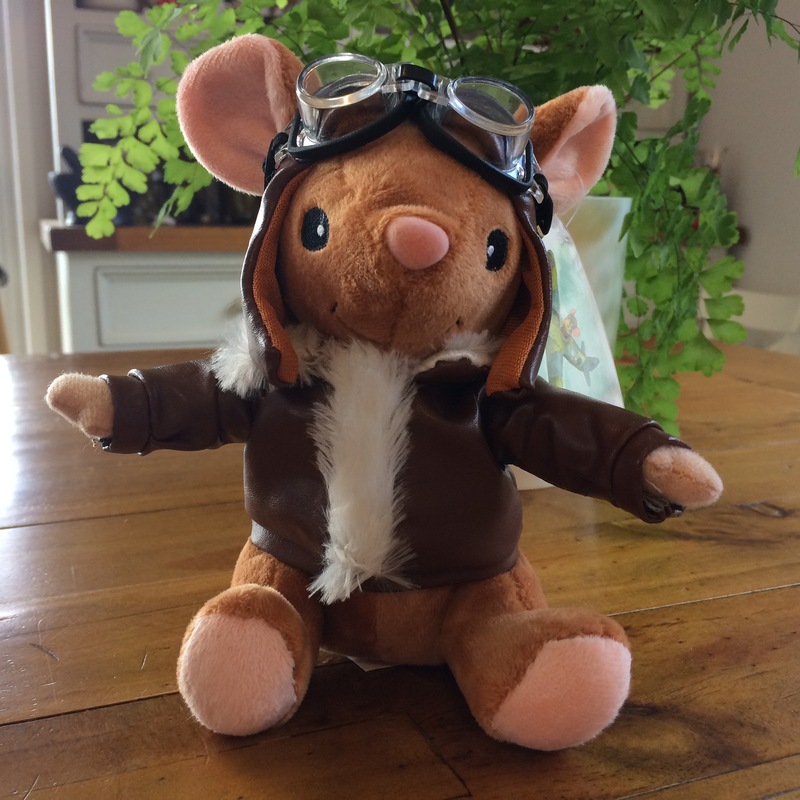 View cart “Aviator Mouse Soft Toy” has been added to your cart. 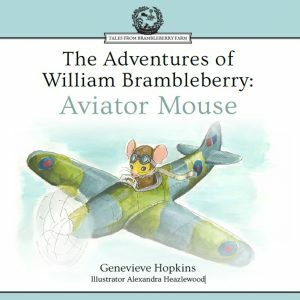 Our adventurous little aviator mouse, William Brambleberry, is now a gorgeous soft toy. He's perfect for snuggles, imagination games or display. William sits 16cm tall. 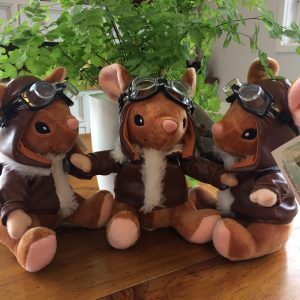 His flying jacket, helmet and goggles are sewn on and adhere to Australian Safety Standards. William would love to find a home with you.